Play bowls in a delightful corner of the county just over 1 mile west of Hereford City Centre. We are in a tranquil spot at the far end of a small housing estate with open fields beyond. Why not come and have a look and try the wonderful game of flat green bowls. We have club nights on a monday evening from 6.00pm all are welcome. Or Look at our fixtures and come along to watch one of our home matches. 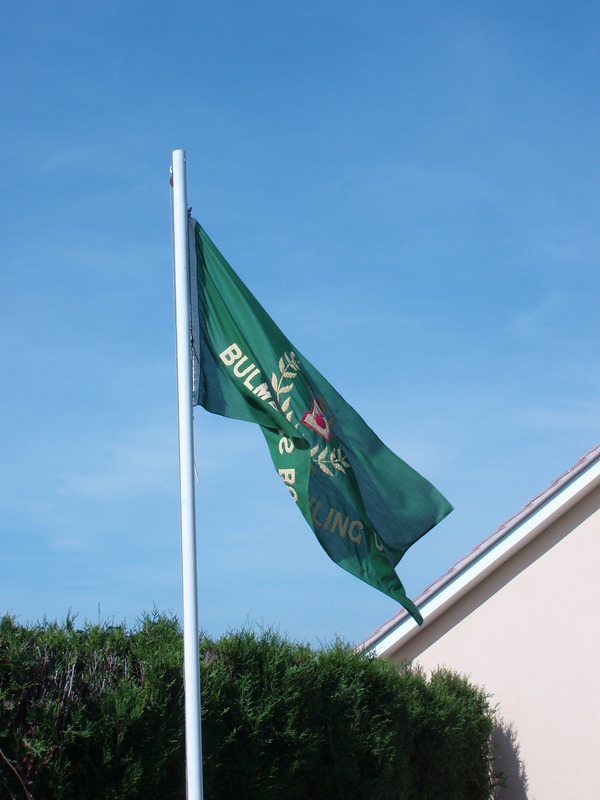 Bulmers Bowling and Sports Centre Limited C.I.C.